Eco Urban B&B Florence awaits you on the 1st floor of a historic Florentine building, but don't let the facade deceive you... on the inside you’ll find 6 brand new rooms filled with ecoconscious style and comfort, plus an exclusive outdoor space where you can relax and just get away from all the hustle and bustle of the city. Everyday you will be able to enjoy our bio breakfast buffet, catering to all our guests’ needs: a fresh mix of the classic and the unusual, with organic, gluten-free, vegetarian & vegan options among others. Eco Urban B&B is more than a simple bed&breakfast! All our guests have access to the services of our partner hotel, located a stone's throw away: reception h24, concierge, luggage deposit. 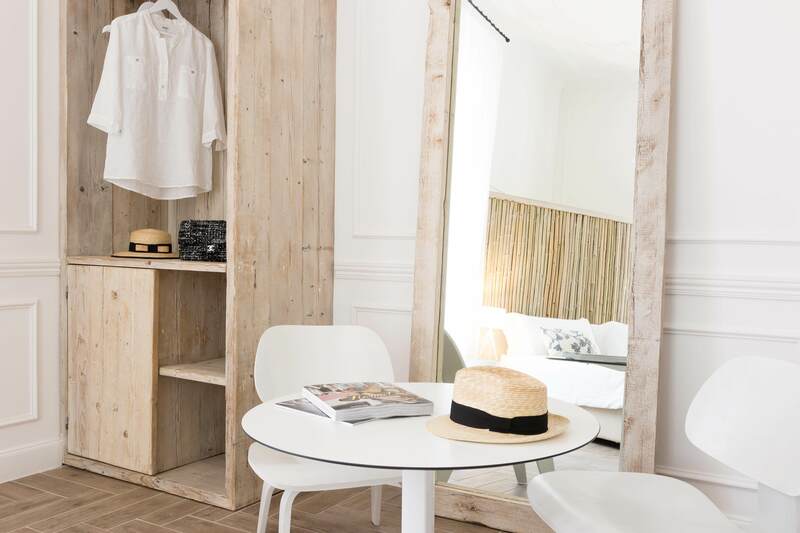 Eco Urban B&B introduces a new take on the classic concept of an urban retreat. Just close the door behind to find yourself protected from the chaos of the city, surrounded by all the luxury made in Italy inspired by nature. 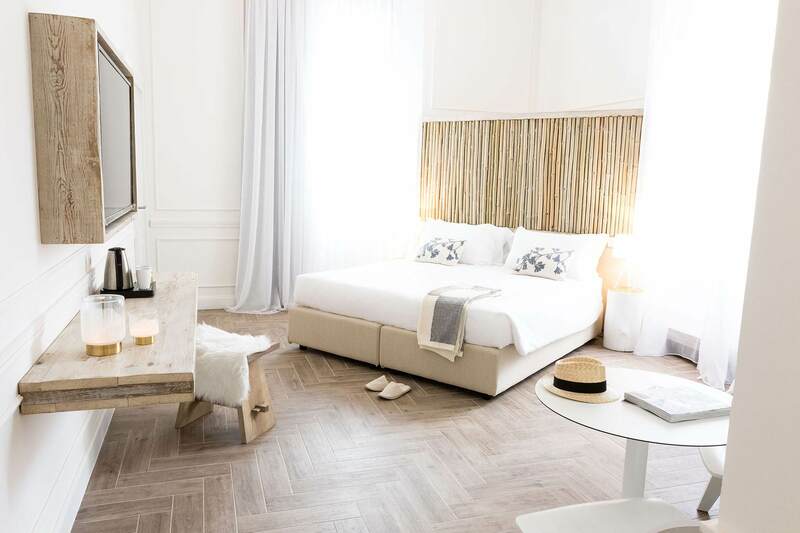 Thanks to the wooden furniture and accessories you can almost feel the rooms breathe, which makes for a perfect environment if you just want to relax. Speaking of environment, since we think it's an important responsibility for everyone to protect it, we want to set an example and send a clear message that we care. Therefore, we made it a main theme of our B&B, using organic and recycled materials throughout the place. 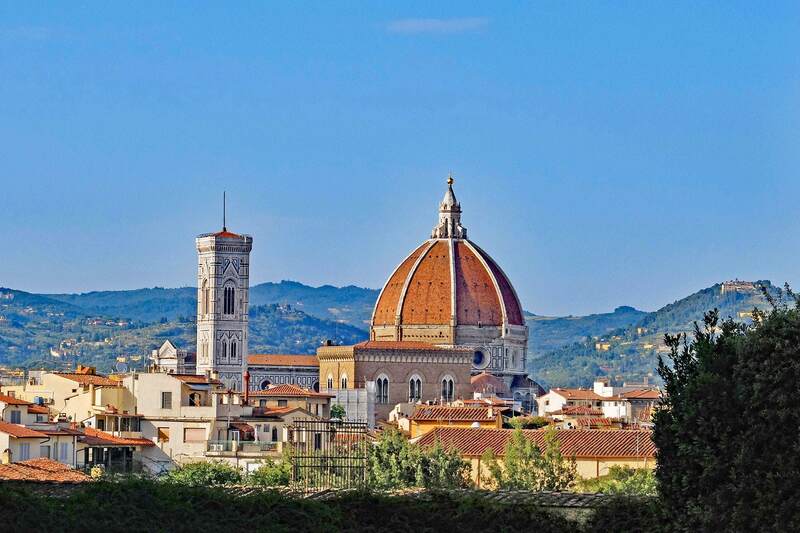 Our Eco Urban B&B is located in the heart of Florence, a couple minute walk from the Santa Maria Novella train station very close to most of the main attractions and transportation hubs: Piazza del Duomo, Galleria dell'Accademia, Piazza della Signoria, Fortezza da Basso. 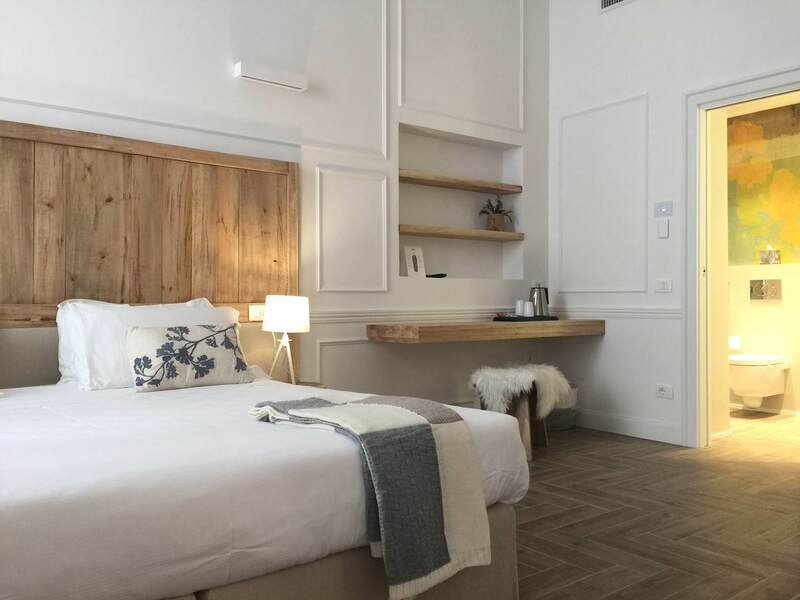 Eco Urban B&B Firenze takes life as another project of Serena & Michele, well established on the Florentine hotelier scene, partners both in business and in private life, ever hungry for new challenges and always willing to improve. The main idea behind this fresh new B&B is following the nature, and taking a responsible approach to what is used and how it is used within its walls. We go out of our way to only go for organic products whenever possible, be it for breakfast or for the guests' courtesy kit. We opted for real/recycled wood furniture produced by local artisans, and made it so every room has a very distinct style and soul using different materials in each accommodation. After all, you can't spell “decor” without “eco”! Each one of our six rooms breaths nature and personality. 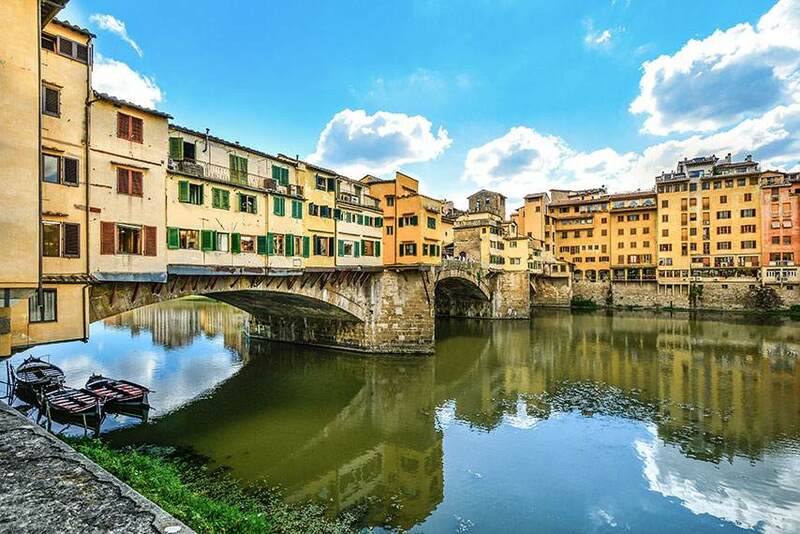 The wooden furniture and accessories, unique to every room, mingle with traditional Florentine ambience creating a fresh and relaxing environment where you can unwind and indulge in all the comfort, either after a long day of sightseeing or if you simply desire to sleep in and enjoy your free time. Our cozy and intimate entry level room, provided with all the comforts for a perfect stay both alone or as a couple. Services: air conditioning and heating, wardrobe, safe, minibar, flat screen tv, sat channels (SKY), water boiler with tea and coffee, en suite bathroom, shower, bidet, bathrobes and slippers, courtesy line with natural products, hairdryer. This spacious retreat is ideal for those who like to spoil themselves from time to time. 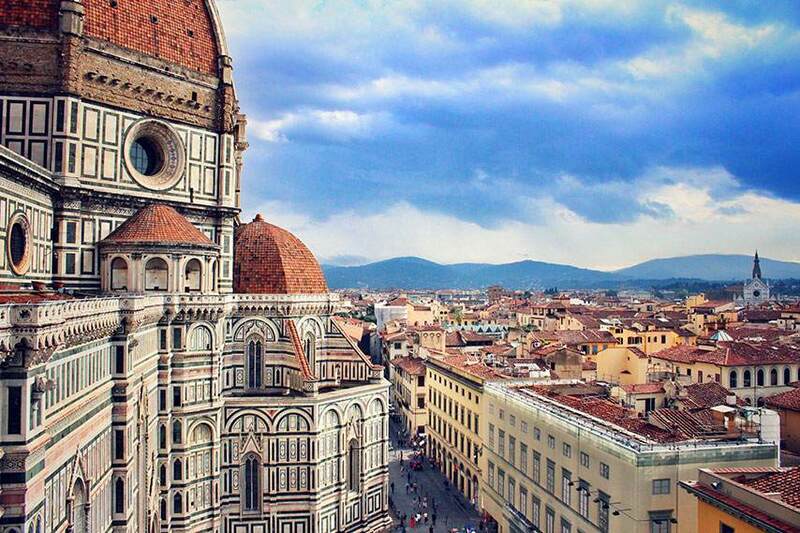 Airy and bright, these rooms will make your stay in Florence even more magical. Our jem. Composed of a living room and a bedroom, this solution is simply made for families, or just couples who want the best from their trip. Services: living room with futon sofa, air conditioning and heating, wardrobe, safe, minibar, flat screen tv, sat channels (SKY), water boiler with tea and coffee, en suite bathroom, shower, bidet, bathrobes and slippers, courtesy line with natural products, hairdryer. Two Deluxe rooms connected by two doors, perfect for families or two couples of friends on holiday together, looking for the right privacy and independence. Available only on request. Contact us for reservations. We simply wouldn't feel comfortable limiting your arrival time options. Since you can always count on our sister Hotel just around the corner in addition to our concierge, the check-in time is unlimited and requires no additional charges! All our rooms are prepared with a double bed, but can also be set up with two separate beds upon request prior to your arrival. The BIO breakfast is included in your rate and is served from 7:30 to 10:00. Do you prefer to have your breakfast in you room? Just ask! Room service is available free of charge upon request. Also, don't fret if you missed the breakfast cause the bed was just too cozy to get up, there are always some drinks and snacks available in the breakfast area for you to grab! Our B&B was designed as a calm and exclusive refuge for travelers who just want to relax or have fun with their friends. The minimum age of our guests is 13. Dogs are family, and we sure wouldn’t dare to make you leave them behind. We welcome all small dogs, as long as they keep you company when you’re out and about! Additional cleaning or repairing fees may apply if the room is damaged at check out. We accept all the major credit cards: Visa, Mastercard, Amex, Diners, JCB. It's all simple. The flexible reservations can be cancelled up to 3 days before the arrival without any penalty. Otherwise, we will charge the amount of the 1st night to your credit card. In case of the prepaid not refundable bookings… the name says it all. You are never alone before, during and after your stay, so don't be a stranger and ask away! Feel free to contact us throughout the day via text, phone or in person, we are there for you even if we are not physically in the building. Our breakfast is the real deal - a rich selection of ORGANIC products, chosen to satisfy all your different lifestyles, from vegan, vegetarian, lactose intolerant, gluten-free, to those who don’t count their calories on vacation  Our well-supplied buffet includes scrambled eggs, bacon, pancakes, a selection of organic cheese and cold cuts, baked products, fresh and dry fruit, all kinds of seeds, yogurt and milk of various origin. 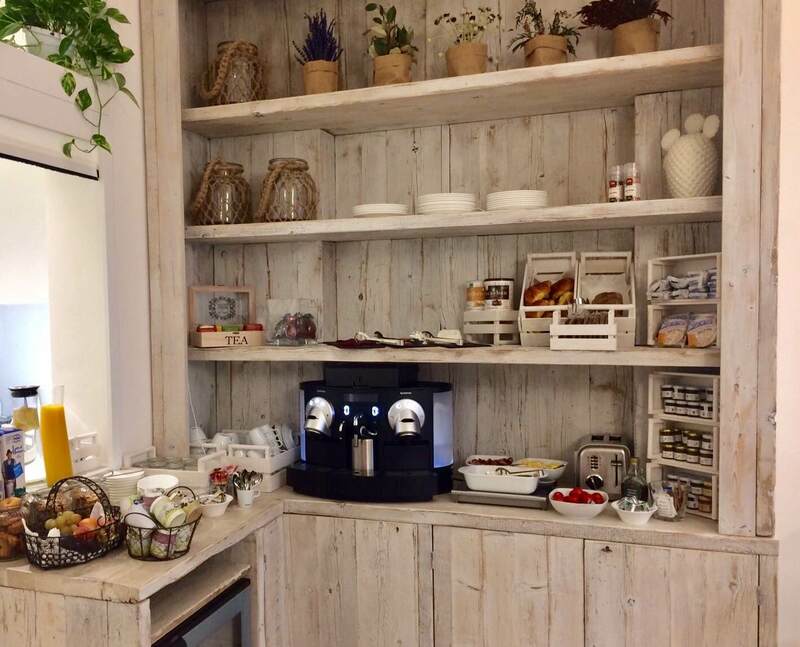 Last but not least, we have an automatic Nespresso machine to satisfy your morning craving for coffee (cappuccino, espresso, you name it), plus a selection of organic tea leaves. If you arrive by car, we have a suitable solution for you! The nearby garage we work with offers valet service, therefore your car’s pick up and drop off will be taken care of. The price starts at 26€ for medium size cars per day, until 2pm of the check out day, paid cash. 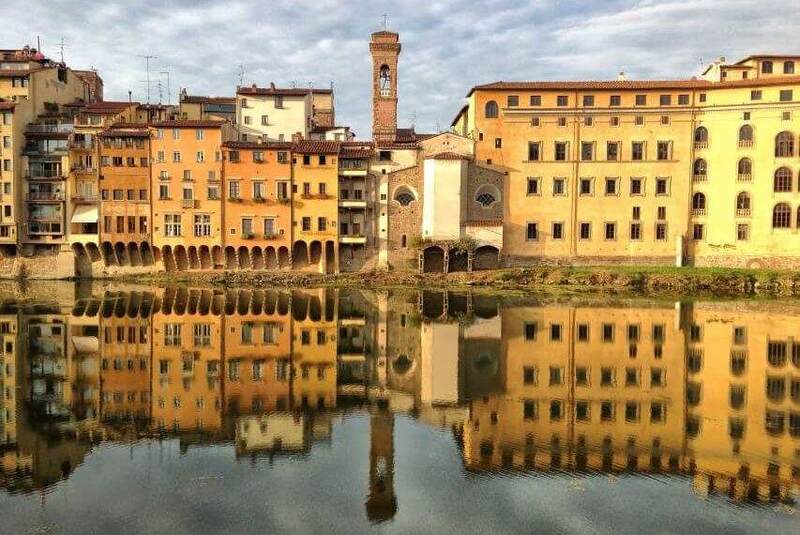 Eco Urban B&B Florence is very conveniently located, just a stone throw away from all the major attractions of the city centre and beyond. 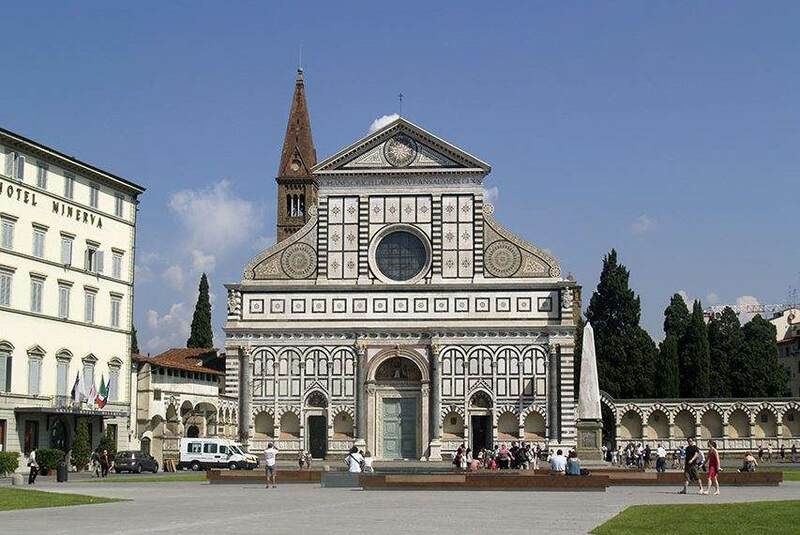 You can simply take a couple minute walk from the Santa Maria Novella train station to reach us. It is also very easy to drive to from outside the city or from the airport. 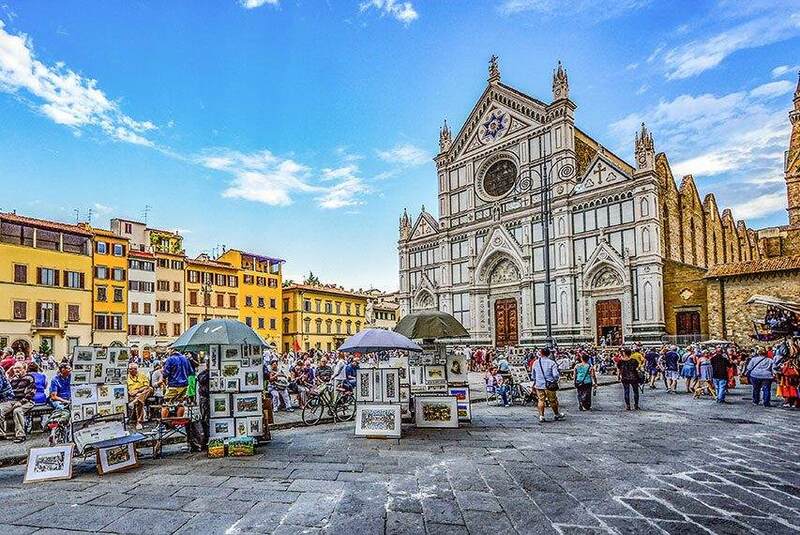 From the Santa Maria Novella train station, take the exit on the left by the pharmacy, then cross the street and make a right along McDonald’s. Now just proceed left around the block, and make another left entering Via Fiume, where you will find us under n. 5. 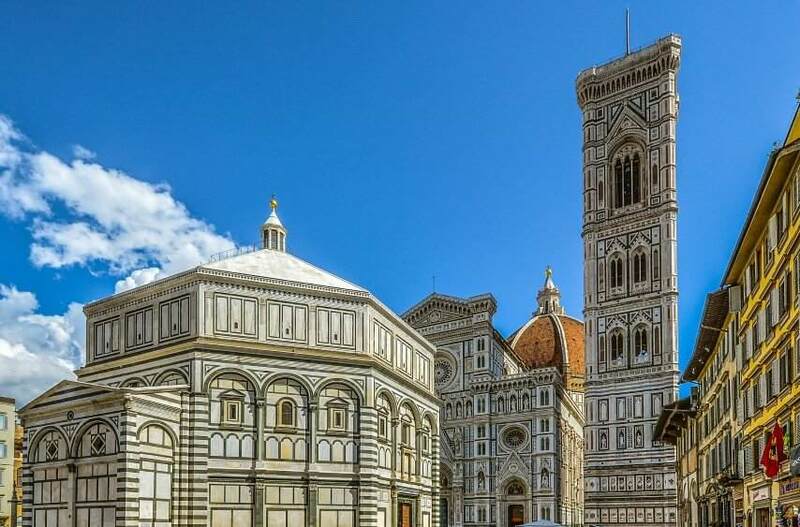 From the Florence airport “Amerigo Vespucci - Peretola”, you can reach us by taking the public shuttle “Volainbus”, that connects the airport with the Santa Maria Novella train station. Once you arrive at the train station, head for the McDonald’s in front, then walk along it to the end of the block. From there, make a left and another left onto Via Fiume. You can also always take a taxi, the ride from the airport takes approximately 20 minutes. We highly recommend using your smartphone or a gps system to reach us. The general direction is towards the train station. Once you’re here, we can call the garage to come and pick up your car (prices starting from 26€ per day until 2pm of the next day). Book directly to get best offer!